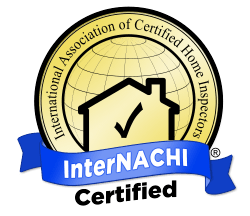 As a Certified Professional Inspector trained by interNACHI - the International Association of Certified Home Inspectors - and with 20+ years' experience in residential construction and remodeling, I have the knowlege to spot problems with materials, installation, and workmanship that other inspectors might miss. I follow a comprehensive Standards of Practice, which ensures that you recieve a detailed and acurate home inspection. I also abide by strict Code of Ethics, which puts your interests first and protects your rights as a consumer. I understand first-hand how stressful a real estate transaction can be. 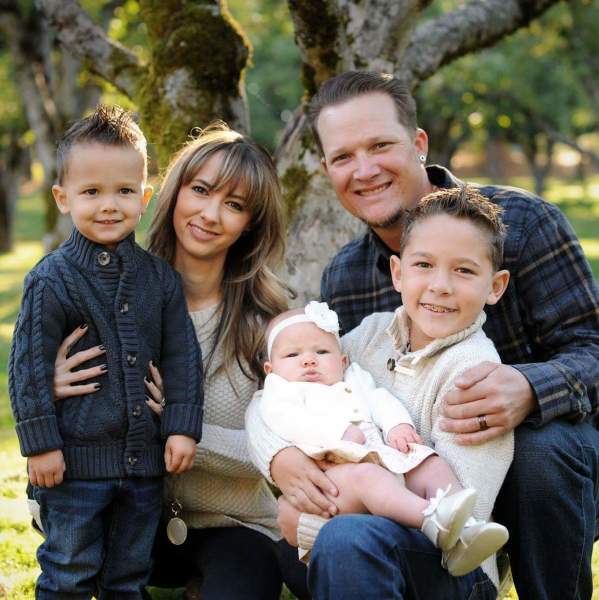 So whether your buying or building a new home, selling the one your in, or purchasing and investment property, let Benchmark Home Inspections, LLC, give you the peace of mind you deserve to make the right choice for your family's future.